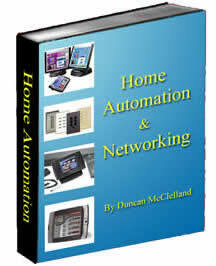 Have you ever wanted the luxury of being able to turn lamps, heaters, fans, air filters, appliances and other electrical devices "On" and "Off" by remote control, but didn't want to invest in major systems or redo your home wiring. 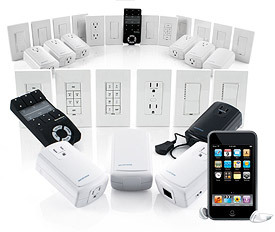 INSTEON has developed a remote control system that is inexpensive and requires no wiring. If you can plug a light into a receptacle, you can install this system - its that simple and takes less than 5 minutes to install and set-up. 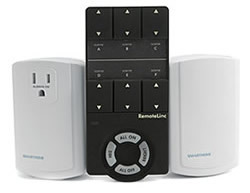 If, after installing your first remote control unit, you can't believe the easy and luxury that you have created, you can expand the system to include remote control light dimmers, receptacles and other devices to fully automate your entire home, one device or room at a time!